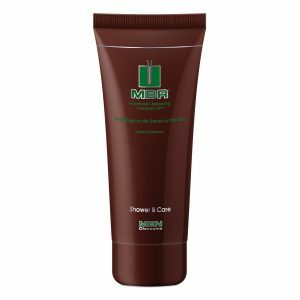 Mild nurturing hair shampoo for daily use. 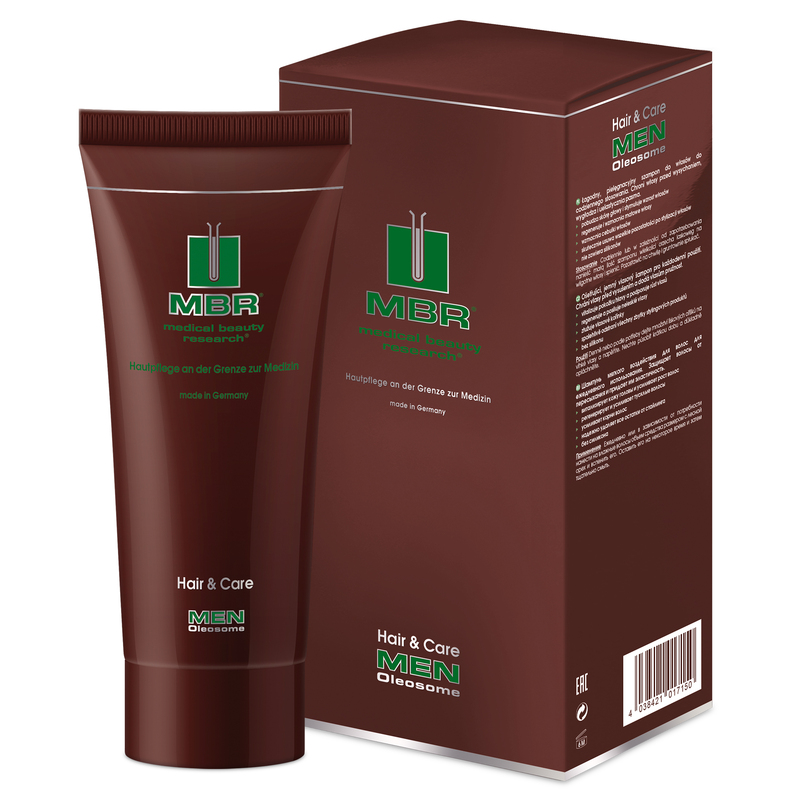 Protects hair from becoming dry and makes it soft. 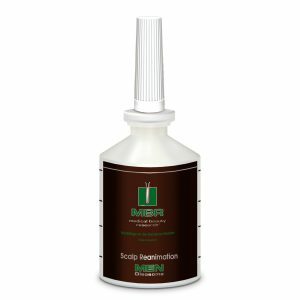 Daily or as required: apply a hazelnut-sized dab onto damp hair and create a lather. Leave to act briefly and rinse thoroughly.